Who doesn’t want free food? 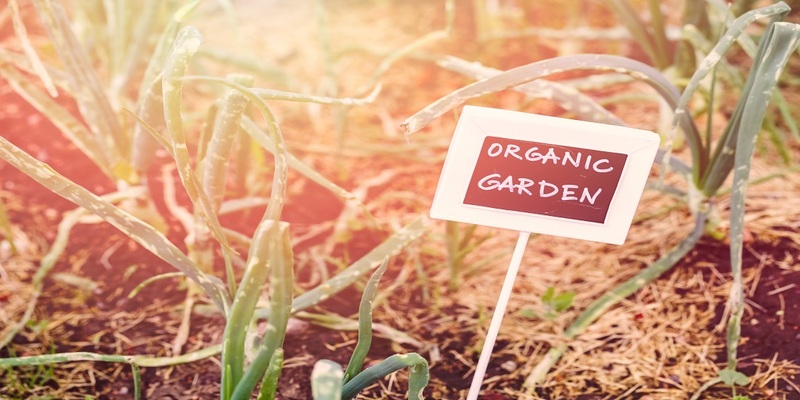 A lot of cities nowadays are creating landscapes filled with edible parks for the community. Now, you don’t need to go into a farmer’s market to experience what the city has to offer, all you need is to go to the local park and look for a snack. Public fruit trees have been a part of many community projects as a means of serving “food insecure” areas. This not only increases the availability of food in an area, it also helps the environment by increasing the number of oxygen-generating vegetation. If you’re traveling, you’d likely want to know where these parks are to taste what that place has to offer. No need to look any further, here’s a list for you. 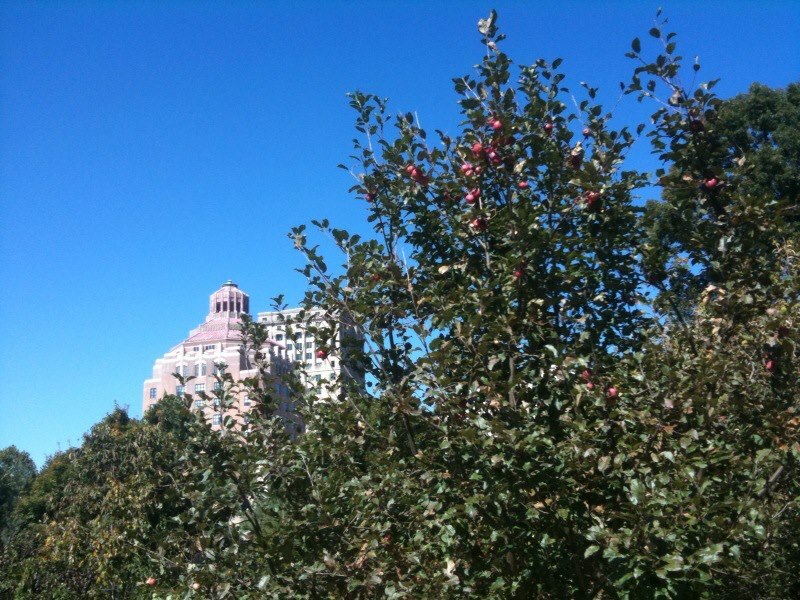 Located in Asheville, NC, this park has been providing food for the community since 2002. It has over 40 varieties of fruit and nut trees so you’re sure to enjoy a multitude of nature’s bounties. It is, however, discouraged to take more than your fair share. Located at 30 G.W. Carver Ave., be sure to add this address to your go-to list whenever you’re in Asheville. No, this is not the political protest of the Sons of Liberty in 1773. This is a different revolution that hopes to oust a very specific enemy: Hunger. The Boston Tree Party not only strives to create future resources of fruit, their main objective is civic engagement. 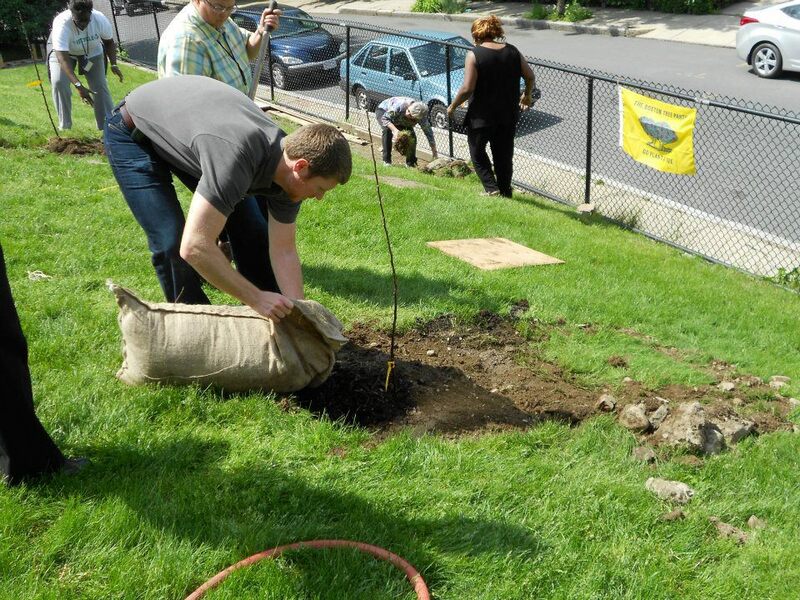 The heirloom apple trees that they plant, as they say, “symbolizes a commitment to the environmental health of our city, the vitality and interconnectedness of our communities, and the well-being of the next generation.” (Boston Tree Party Website). For a list of all the heirloom apple orchards in Boston, visit here. 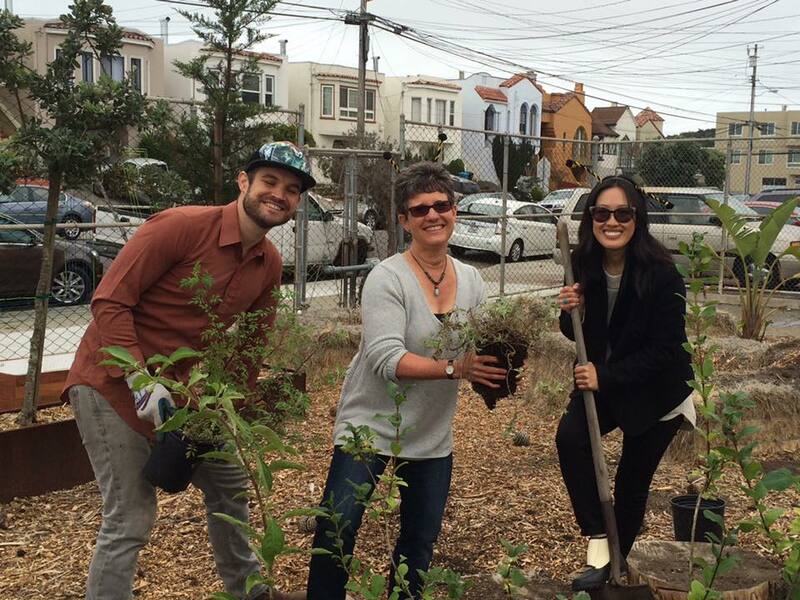 SF Environment’s Urban Forestry and Carbon Fund programs joined forces with the San Francisco Urban Orchards Project in order to battle against the city’s increasing pollution caused by emissions. The project planted fruit trees along the city to reduce carbon emissions. The Urban Orchards Project also helps the communities to plant publicly accessible fruit trees. Here is a map of all the public orchards under their care. The Beacon Food forest found in Beacon Hill is designed to help the community and future generations come together to help the environment. Its goal is to enlighten everyone to go hand-in-hand and help each other build resources for the future. Their address is at 15 Avenue South, Seattle, WA and they accept volunteers to further their cause. The Brandon Street Orchard P-Patch Park is a community-built park that provides edibles and friendly chitchat. The park is often a hangout of the neighborhood and it’s a very well-known place if you want to take a forest walk and take your snacks from nature itself. They are located at 4625 S Brandon St, Seattle, WA. These are only a little compared to all the edible parks the country has to offer. Feel free to visit them if you want to experience them first hand or if you want to help their cause.